SOURCING quotes for farming inputs or services is a constant source of frustration for many producers. Not only is it time consuming, but it can often result in high levels of stress and anxiety. This is often compounded further for those living some distance from regional centres. After witnessing this first-hand for some time, Mt Isa based entrepreneur Heidi Smith recognised the need for an on-line farm quoting system and soon got to work setting up her agtech project, All Quotes Direct. “Nearly everyone is time poor these days, and sourcing quotes is often time consuming and frustrating,” Ms Smith said. Both resellers and producers were quick to recognise the potential of this concept and have wasted no time in getting on board. 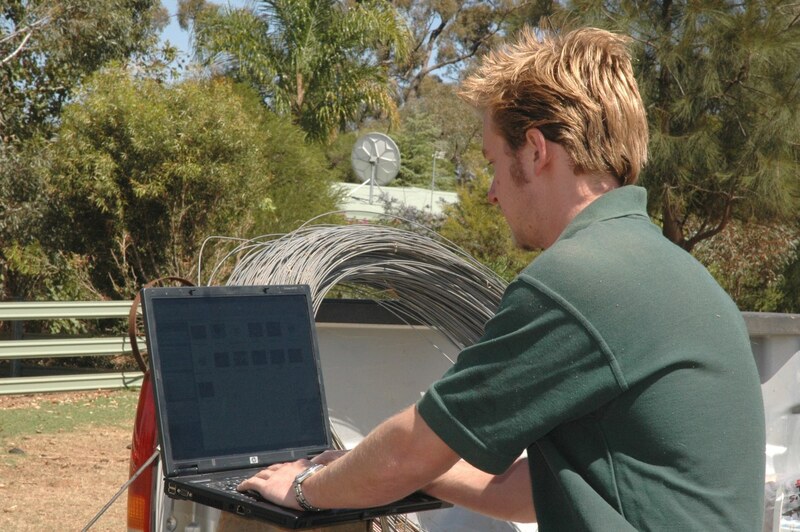 The product range on the All Quotes Direct website (www.allquotesdirect.com.au) has expanded exponentially since it was launched and now includes everything from poly pipe, sheds and pumps through to livestock supplements, animal husbandry products and even vehicles and motorbikes. With her rapid start-up success and the solution it offered to quoting frustrations, Ms Smith soon found herself in the spotlight as a finalist in Beef Australia 2018’s ‘Pitch in the Paddock’ event in Rockhampton during the national beef event in May. Here she was required to explain in detail how All Quotes Direct would help rural businesses, how it operated and how it could grow into a nationally recognised agribusiness tool. This success has helped propel not only the business, but also Heidi personally with her exposure to top tier mentors and support. All Quotes Direct is free for producers with no hidden charges, commissions or obligations. The service fee is covered by resellers who pay an annual membership fee to list their product or service on the AQD website. Other than being free of charge to customers, the simplicity of the system and the 24/7 availability are some of the most appealing elements of AQD. Users simply log in, click on the required products, complete the details, press submit and wait to receive a range of quotes via phone or email. It is then up to the producer to decide which supplier they will place their order with. This way, orders and quotes are held in confidence between the customer and supplier only. Ms Smith places strong emphasis on supporting local rural and regional businesses. Merchandise stores further benefit with their ability to quote to potential new customers and build their brands. Northern Rural Group (part of Ruralco) in Townsville has been a member of All Quotes Direct since its inception in June last year. General manager George Watkin said All Quotes Direct had opened up market opportunities which his business had not had previously. “I highly recommend the concept to businesses who have an interest in supplying rural and regional clients,” he said. AQD is growing into a national brand as more producers use the free service and an increasing number of suppliers become members.